R.N. 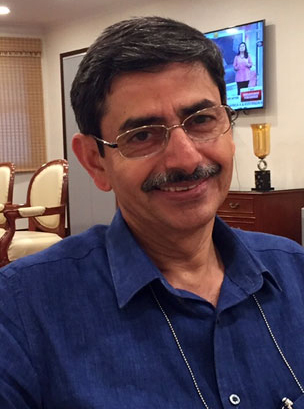 Ravi, a 1976-batch Indian Police Service officer from Kerala, was appointed as Chairman, JIC, in the rank of Secretary to the Government of India. He retired as Intelligence Bureau (IB) Special Director in 2012.